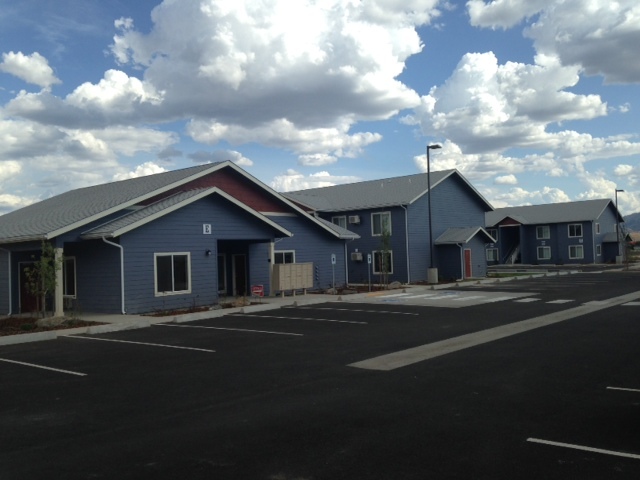 USDA Rental Assistance subsidy available for all units. Income Limits apply. With subsidy your rent will be based on 30% of your adjusted monthly income. 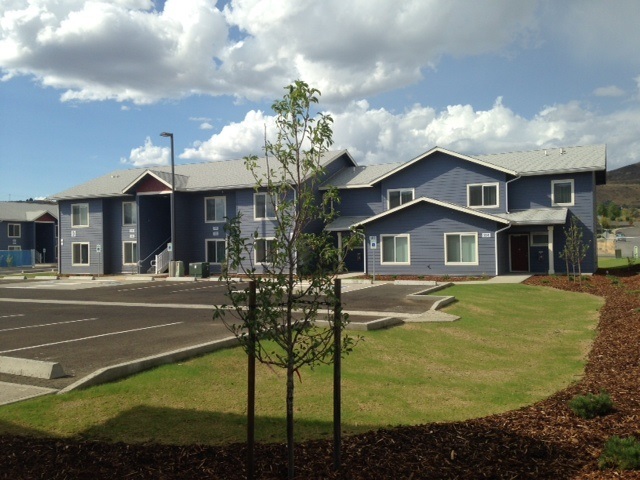 Pioneer Lane II is a BRAND NEW affordable apartment community located in Omak, WA. 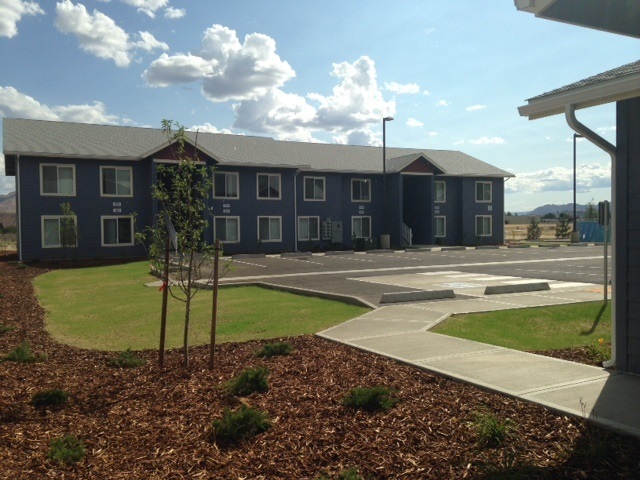 With a location close to all that picturesque Omak has to offer, our apartment homes are located near shopping, dining, North Omak Elementary School, and Walmart. Our 1, 2, 3, and 4 bedroom apartment homes feature private balconies or patios, wall to wall carpet, and additional storage for your convenience. 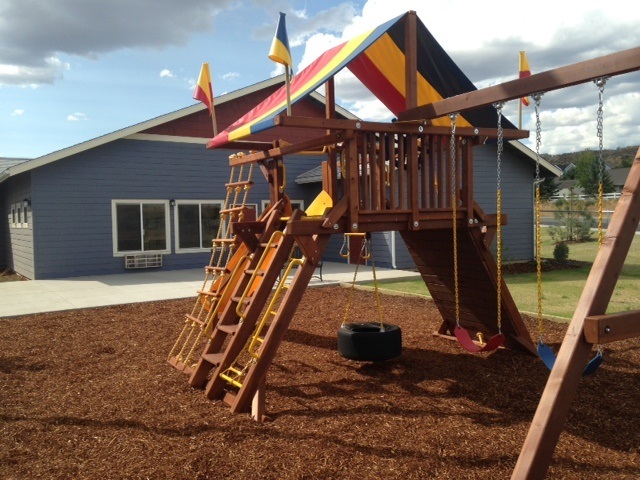 Income restrictions apply and rental assistance is available. Call today to learn more about living at Pioneer Lane II! Rent Detail: USDA Rental Assistance subsidy available for all units. Income Limits apply. With subsidy your rent will be based on 30% of your adjusted monthly income.